I love testing. Our new samples!!?? 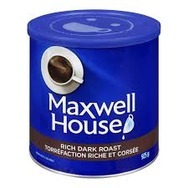 Maxwell Coffee Dark Roast Recommended? You Betcha!